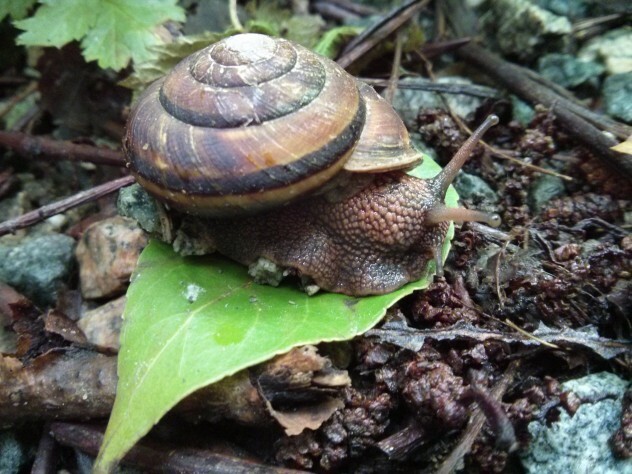 Who in your class will become an expert on snails? The Learning in Depth Project in the context of Imaginative Ecological Education (or LiD IEE) is student-led, long-term inquiry project that focuses specifically on natural world topics. What is Learning in Depth? The Learning in Depth, or LiD, project was created by Dr. Kieran Egan. It is a simple though radical innovation in curriculum and instruction designed to ensure that all students become experts about something during their school years. Each child is given a particular topic to learn about through her or his whole school career, in addition to the usual curriculum, and builds a personal portfolio on the topic. To the surprise of many, children usually take to the program with great enthusiasm, and within a few months LiD begins to transform their experience as learners. The program usually takes about an hour a week, with the students working outside school time increasingly. (Source: LiD Website). LiD IEE topics are ones that students can investigate in the local natural and cultural contexts in which they live. In IEE teachers select topics that will allow for maximum personal interaction with place. Moreover, the kinds of tools children will be encouraged to use to explore their topics will support the three guiding principles of IEE (Feeling, Activeness, Place). Along those lines exploration of the topic will include an emphasis on feelings and emotions, use of the body to physically explore aspects of the topic and consideration of the relationship of the topic to the physical and cultural place within which they live. New! An article in the Canadian Journal of Environmental Education about the value of in-depth and imaginative study for ecological education. Read it here. Visit the LiD IEE webpage to learn more about the project, get LiD IEE topics and starting inquiry questions, and other resources for beginning your own LiD IEE project.